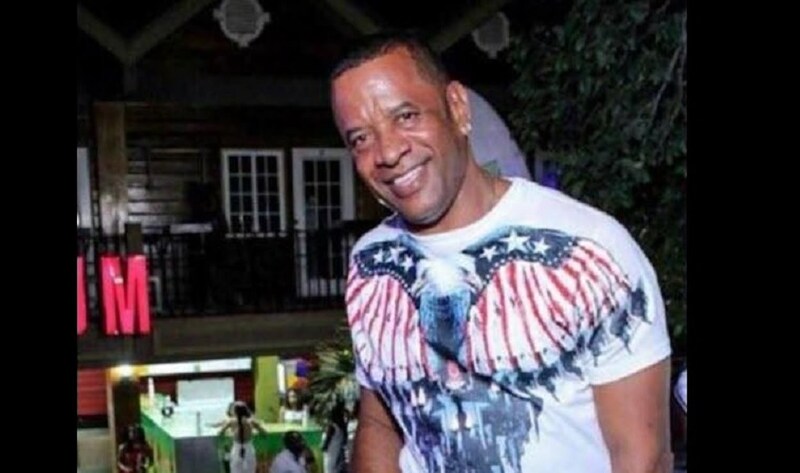 A month after gunmen claim the life of popular British Linkup leader Roy Fowl, bullets cut down another member of the crew. 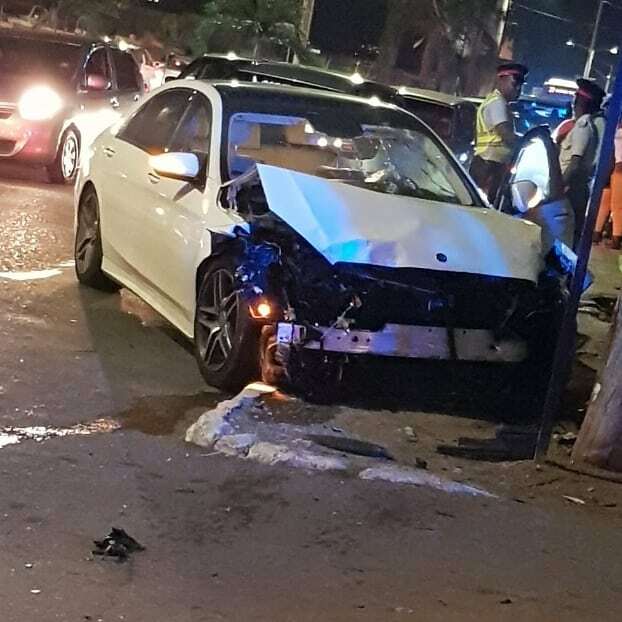 Law enforcement sources confirmed that Oney British, real name Alphanso Harriot, was shot dead on Friday night. 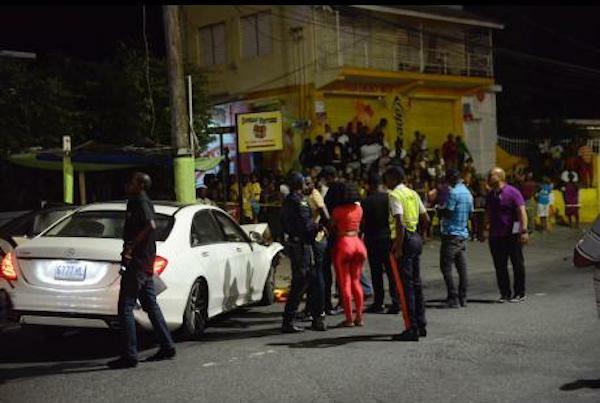 The shooting incident took placed along Mountain View Avenue, in St Andrew, in the vicinity of the National Stadium where Buju Banton’s “Long Walk To Freedom” concert was recently held.